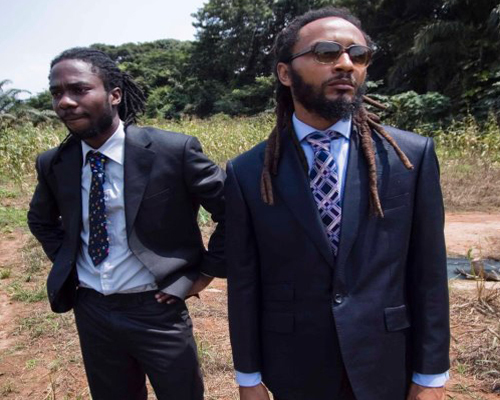 The comments made by Mr. Emmanuel Owusu-Bonsu popularly known in the showbiz circles as Wanlov Kuborlor has since been met with objection from fans of the musician. On Friday, the Pidgin Music act took to social network site facebook and registered his concerns about the ongoing issues on homosexuality in the country. “I’d rather be Gay in ghana, than be a lying, cheating, stealing, corrupt, pedophiliac pastor, minister, policeman or leader…gays need prayers, from who? ?,” he added later. He later on opined that God could also be gay since we were created in His own image. This rather received mixed reactions as some fans played down the allegations as other praised the musician. Here are some of the comments from fans who also disagreed with Wanlov on his opinion.